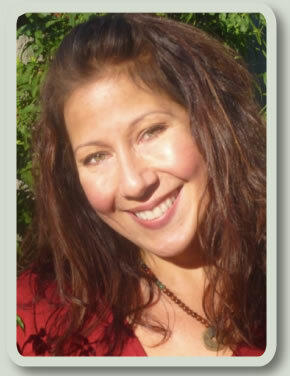 Ilene Morrison is an all-encompassing wellness & hands on healing practitioner of 14 years. She is a certified Theta Healing™ Practitioner, and certified in Nutritional Response Testing a.k.a. manual muscle testing. Ilene is a gifted spiritual holistic guide providing energy healing work with healing modalities like Theta-Healing that offer emotional, spiritual and physical support. She incorporates Chakra Balancing and Energy Healing work into her clients’ experience for overall wellness and a broader, more informed view of each client’s condition. Ilene provides intuitive energy healing via the powerful modality of Theta Healing to clients in the San Fernando Valley communities of Calabasas, Encino, Tarzana, Woodland Hills, Studio City, and Los Angeles, California. Announcing a Theta Healing Class Introduction ! Copyright© Ilene Morrison.com 2012-2018. All Rights Reserved. Powered by WordPress and WordPress Theme created by Rhino Ruby Studios of Carbondale, CO.